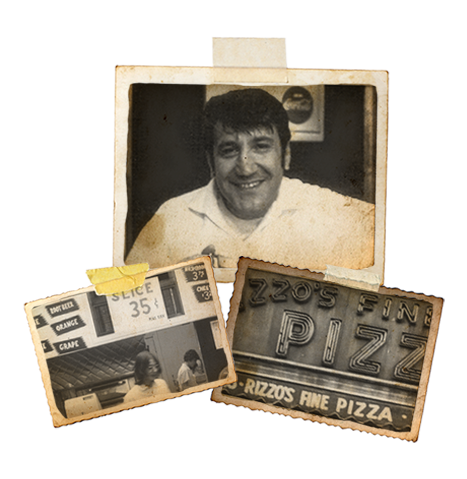 In the spring of 1959 brothers Joseph and Salvatore Rizzo, along with their brother in law Hugo Lupi opened their small pizza shop on Steinway street in the heart of Astoria, Queens. The neighborhood, then a mix of predominantly western European immigrants and true blue native New Yorkers, soon turned out to sample their product. They made only one type of pie in those days and offered no toppings, but the thin, crisp, saucy slices soon earned them quite a following among arguably the toughest audience around. 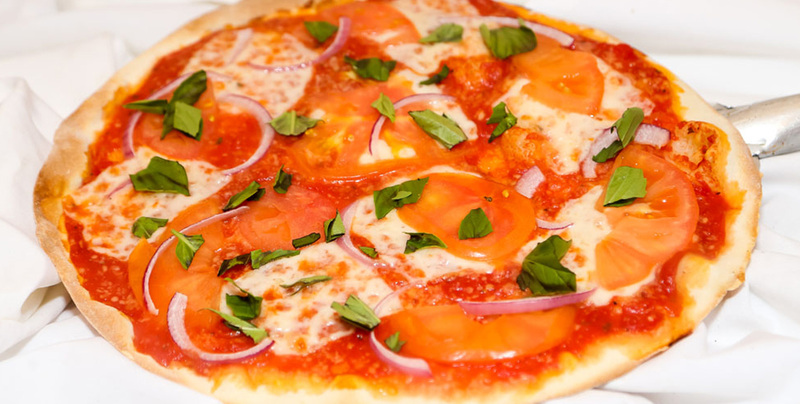 Word steadily spread about Rizzo’s unique, delicious pizza, catching the attention of some of New York’s most prominent and respected food critics, and eventually garnering the esteem of more than five generations of loyal customers. Almost unheard of in the industry, their little store is still owned and operated by the same family nearly 60 years later, and those same slices continue to win over new devotees every day. 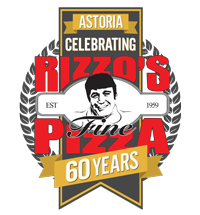 Due to a growing demand in recent years, Rizzo’s began introducing some new items to our menu with the same attention to detail that put our “squares” on the map. We are pleased to say that each of these has become a hit with its own enthusiastic and loyal fan base. 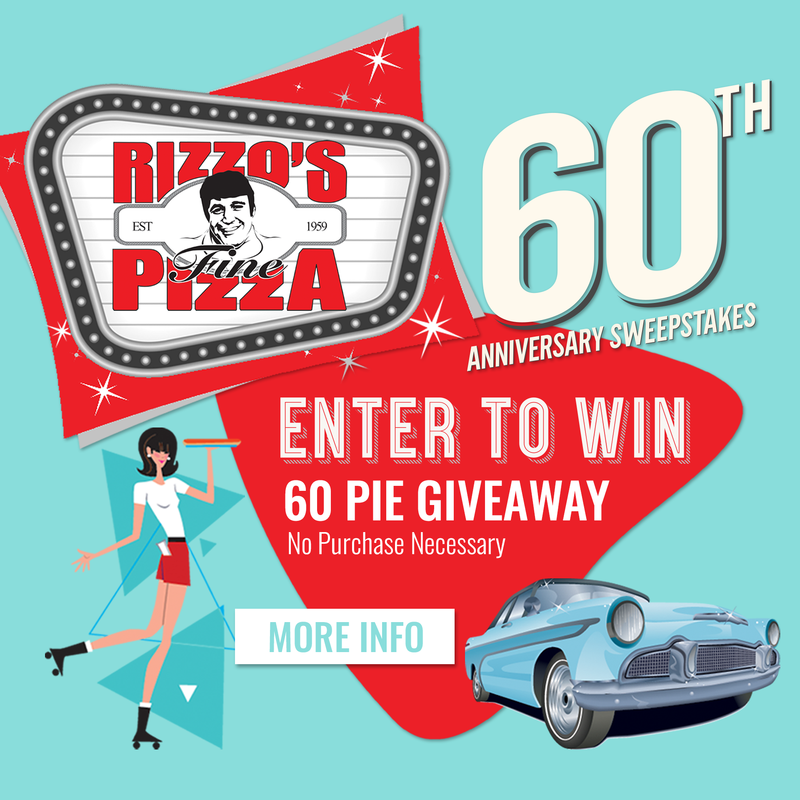 Whether it is our original thin crust Sicilian, later introduced ultra thin Neapolitan, or any of the new and exciting specialty pies, people just can’t seem to get enough of Rizzo’s, and we are as proud as we are grateful for the continuing support. Whether you have happened upon us by accident, were referred by a friend, or located us by neighborhood search, we invite you to come in and say hi. Let us know it’s your first time trying us. We promise you food, friendship, and service like nowhere else.